A lot less variety on weekends in May with double bill slots dominating and same few shows in them. Boomerang Treasure Chest morning slot gets longer and there's another edition from 12.45 CET. 12.05 Scooby Doo, Where Are You? There's also sadly less variety on Weekdays for the UK. Any chance of ''A Pup Named Scooby-Doo'' coming back. Or maybe ''What's New, Scooby-Doo?'' 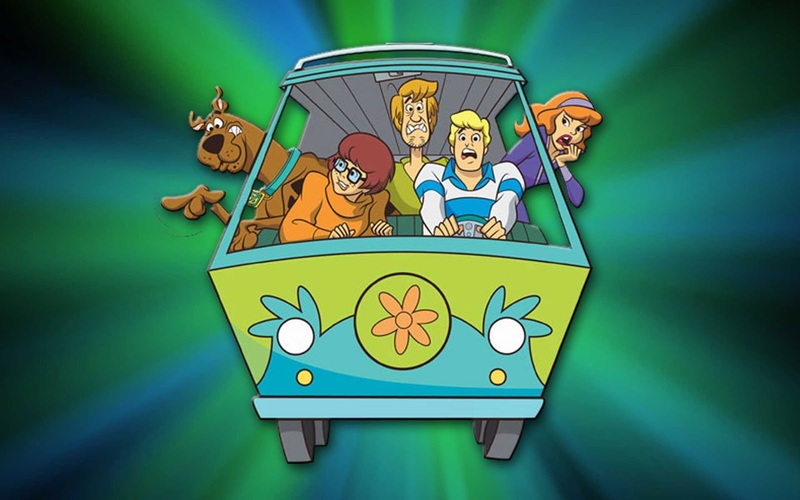 and ''Scooby-Doo, Mystery Inc.'' joining the schedule. While we are on the subject, why doesn't the channel have more action/adventure shows like ''The Pirates of Dark Water''.-Georgi. A Pup Named Scooby Doo wil return in June, as part of Boomerang Fun Box! 1. The Tom and Jerry Show, The Looney Tunes Show and Scooby-Doo show start 4th May at 19:00. 2. The Addams Family is finally back and it airs weekdays at 13:00. 3. New episodes of Mr. Bean: The Animated series Monday to Friday at 15:00. 4. Classic Tom and Jerry and classic Looney Tunes leaves the schedule this month. 5. The Flinstones is back it airs every day at 02:40. 6. Boomerang Cinema every weekend at 10:10, 17:05 and at 18:20. 7. Baby Looney Tunes is back and it airs every morning at 06:00.